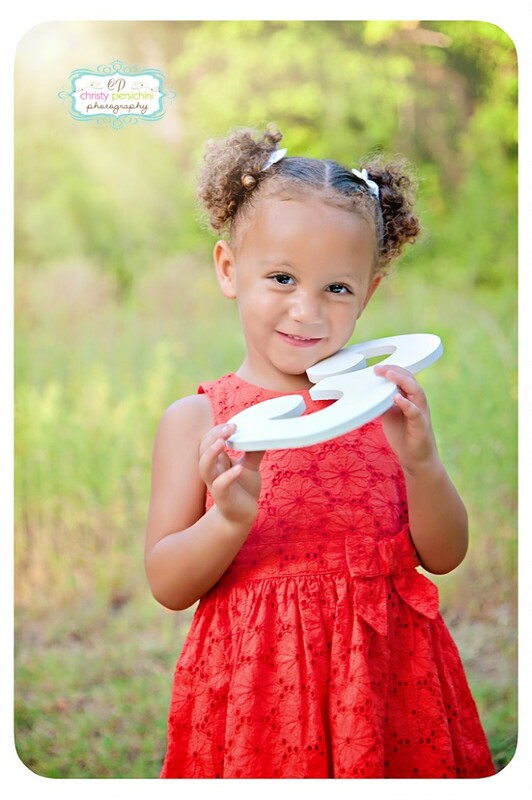 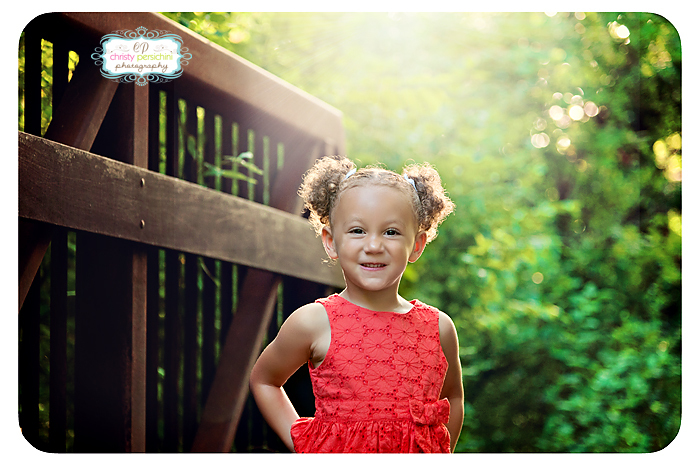 I love photographing this beautiful little girl and soon she is going to be a BIG SISTER!! 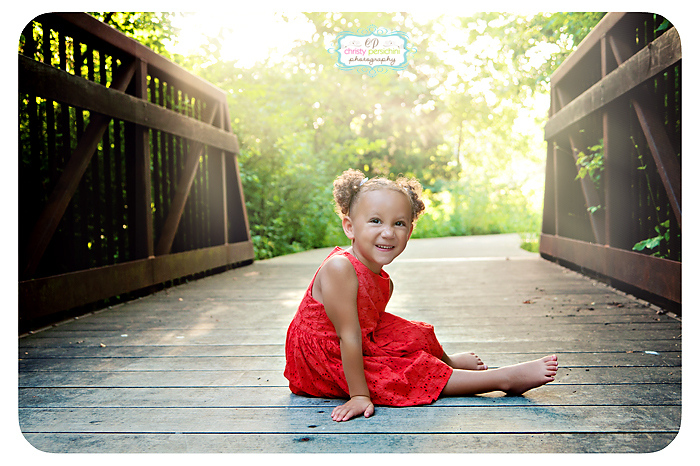 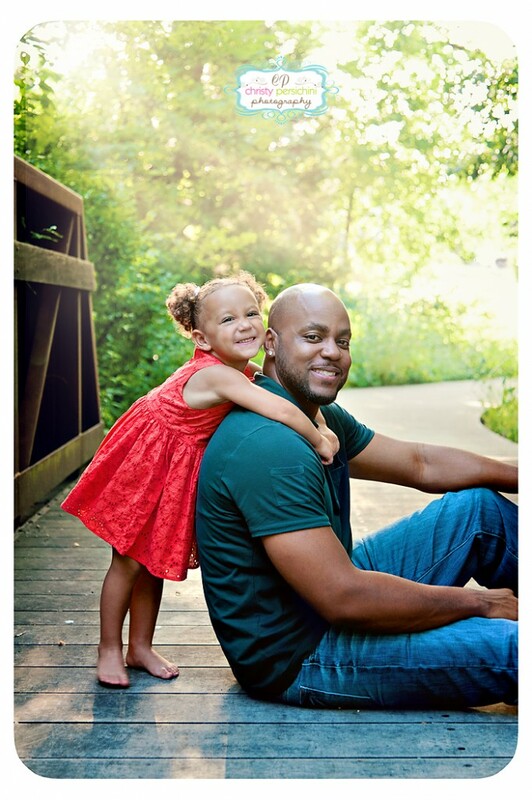 I have loved photographing her the past couple of years and watching her grow!! 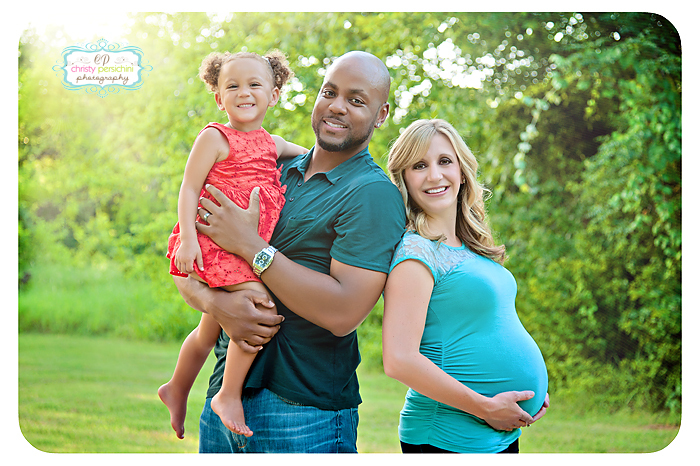 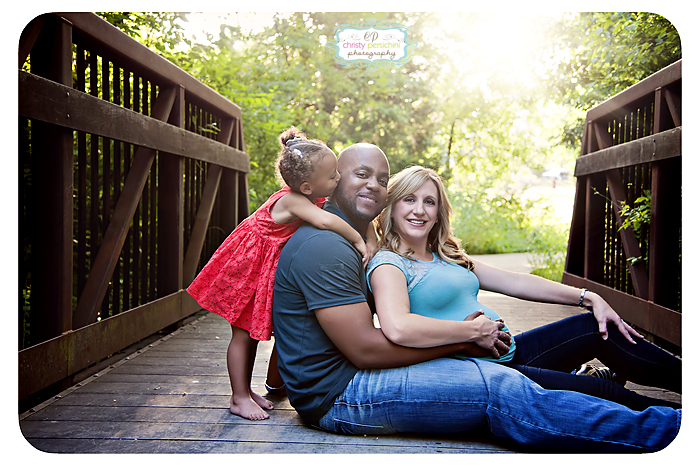 I am very excited to meet their newest addition and get some awesome newborn portraits for them!